Rawdon, Que., paramedic Olivier Mireault hasn't put on his uniform for seven months, since his mother died before his eyes while he was working. But his application for workers' compensation has been denied. 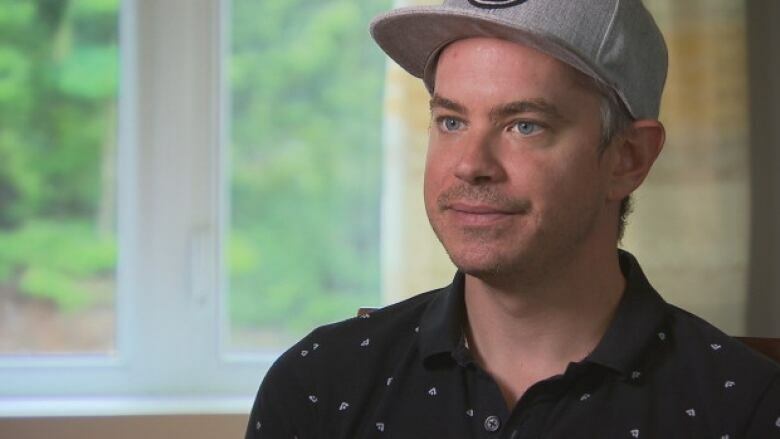 For seven months, Quebec paramedic Olivier Mireault has been living in fear that he will be called to take one of his friends or family to the hospital. It's a nightmare he is familiar with — in November, he responded to a call at his mother's house. She died in his arms, of an aortic aneurysm rupture. Just like that, his otherwise healthy, 63-year-old mother was gone. "I said, 'This can't be real. Someone wake me up,'" recalled the 36-year-old Rawdon, Que., resident. Soon after, he says, his doctor diagnosed him with post-traumatic stress syndrome. But Quebec's workplace health and safety board (CNESST) has refused his claim for compensation, because Mireault wasn't technically on the clock when he responded to the call. The CNESST says it doesn't comment on individual files, but explained there is a uniform procedure for evaluating compensation requests — the incident must happen during a work shift, and it must be "unexpected and sudden." That day, Mireault had arrived at work early to prepare his equipment, he said. When he and his partner heard the call come in for a cardiac arrest at his mother's address, they decided to respond since they were the closest, even though another team had already been dispatched. When they left the garage, it was 8:00:13. They had been on the clock for 13 seconds. But he responded to the call a few minutes before his shift began, he says, and that is the problem. Once he arrived at the house, he tried in vain to revive his mother. Mireault said he can't imagine being faced with that kind of situation again. "If one day I have to transport my father, my sister, my daughters, my friends, my wife, I don't know how I would react." He has been off work for seven months, and doesn't know when he'll return. PTSD part of the job? 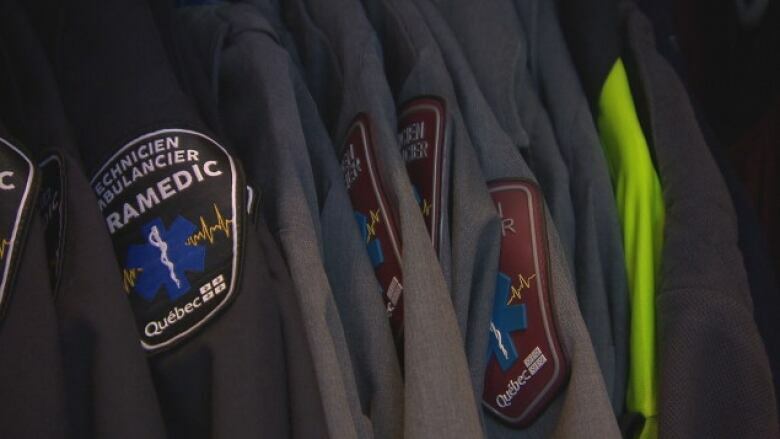 Daniel Chouinard, president of the Fédération des employés du préhospitalier du Québec, which represents ambulance workers in the province, says he isn't surprised the claim was denied. He said the CNESST refuses claims involving paramedics and post-traumatic stress disorder because the pretext is that it is part of their jobs. According to CNESST statistics, of the health care workers who received compensation between 2010 and 2014, the majority (65 per cent, or 309 out of 475 claimants) suffered from PTSD. Psychologist Mélissa Martin, who often deals with patients suffering from PTSD, said not having their diagnosis accepted — by family, an employer, or for a compensation claim — can be akin to suffering a second trauma. 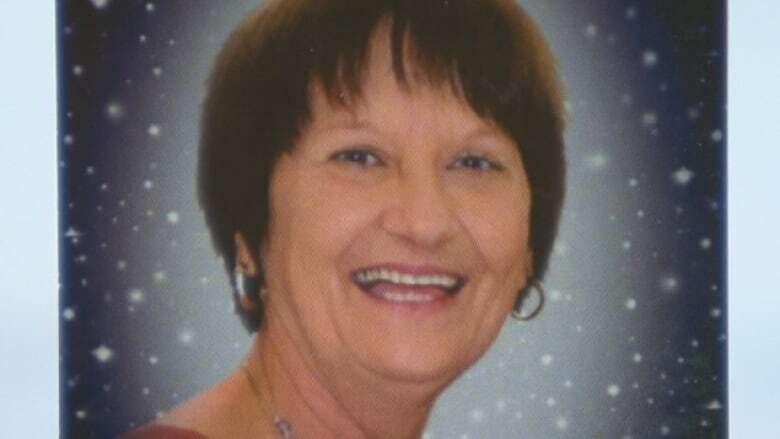 She said it can be more difficult to acknowledge the impact of the disorder for ambulance workers, because they sometimes aren't involved in situations that are as remarkable as police officers or members of the armed forces, for example. "For a long time, the thinking was that to be traumatic, an event has to be spectacular in nature, but it's the complete opposite," she said.